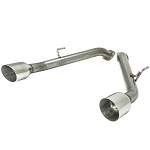 Can't decide on an exhaust system yet? 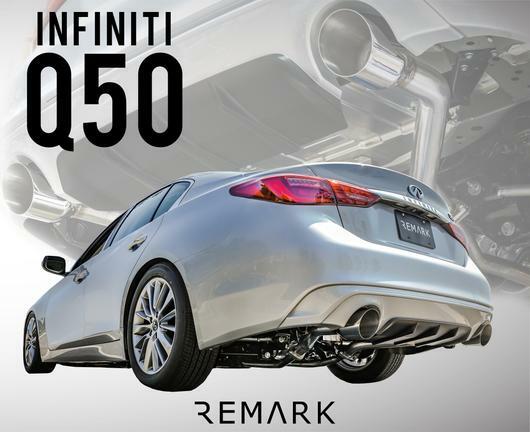 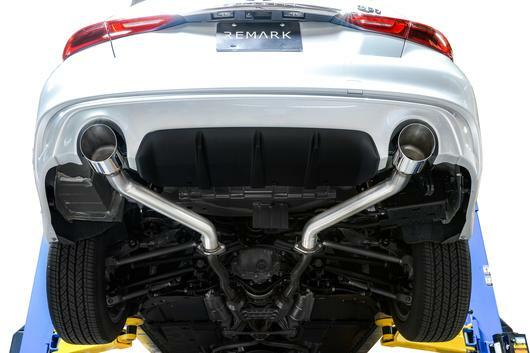 The Remark muffler delete is a great choice for those wanting to hear the boxer rumble at a fraction of the cost of a full cat-back exhaust system setup. 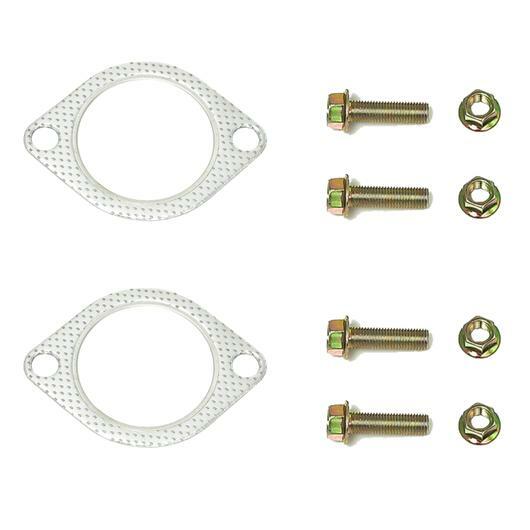 This rear section muffler delete is designed to work as a direct bolt on in conjunction with the OEM midpipe. 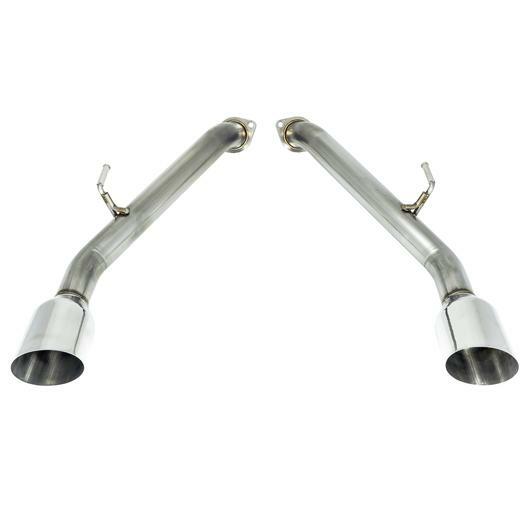 This system utilizes strong 2.5" 16 gauge T304 stainless steel and mandrel bent piping for superior fit and finish.